GOLD FEATHERS. ADVENTURES, INSPIRATION, AND OTHER LOVELY THINGS. : my aussie nephew. 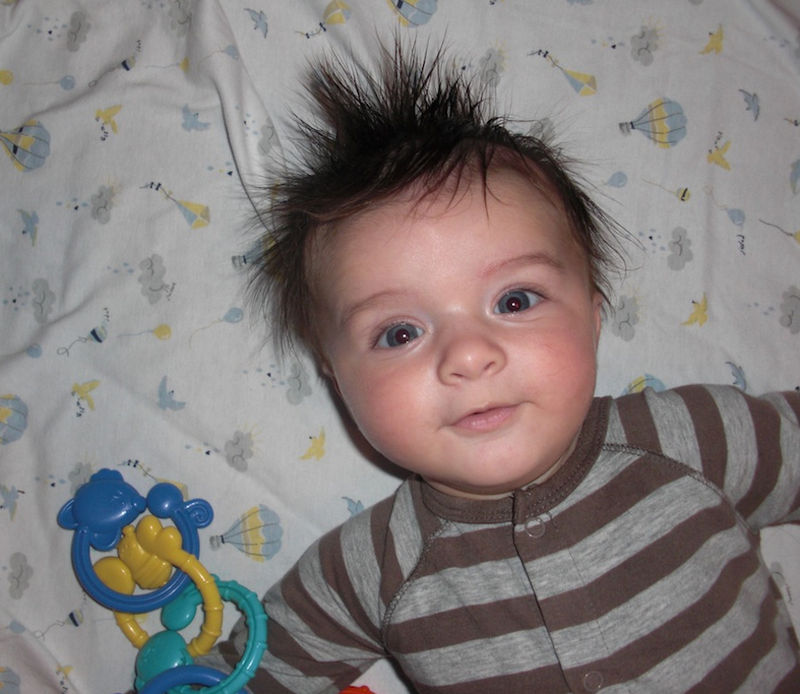 i have to brag and share these cute photos of my sister's little son. he is ridiculously cute...his button nose, big blue eyes, and his rooster hair!!! they live in australia, and i can't believe i have a little aussie nephew! i can't wait to hear his little accent when he learns to talk! i am SO looking forward to their visit in february!!!! i love him and miss him so much! here are photos of when we got to meet him. from our trip to new zealand & australia. someday i will, i promise!!! I love this post! I especially love the last photo. He makes that face all the time. It's my favourite (favorite)!! Can't wait to see you in February sis. Can't wait to meet baby girl!